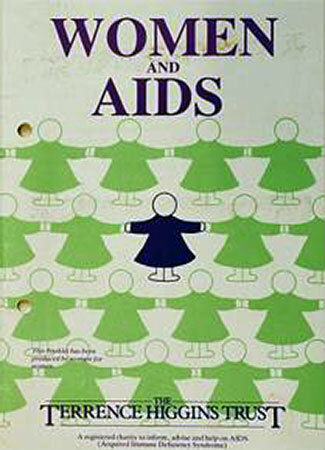 The NFWI was one of the first organisations to talk about HIV and AIDS following its 1986 resolution ‘to inform the general public of the true facts concerning the disease AIDS’ and used its unrivalled network of local organisations to educate the public and get people talking about the issue. WI members campaigned to debunk the myth that HIV and AIDS wasn’t a women’s issue. The NFWI teamed up with The Terrence Higgins Trust to produce the leaflet ‘Women and Aids’. Throughout the following years, WI members participated in the Government’s awareness raising campaign and challenged prejudiced media representations of HIV and AIDS. This resolution is proof that, as the Terrence Higgins Trust said in 1986, ‘the WI does not flinch from the more difficult issues that face society'.